More than 100 years combined construction experience... at your service! 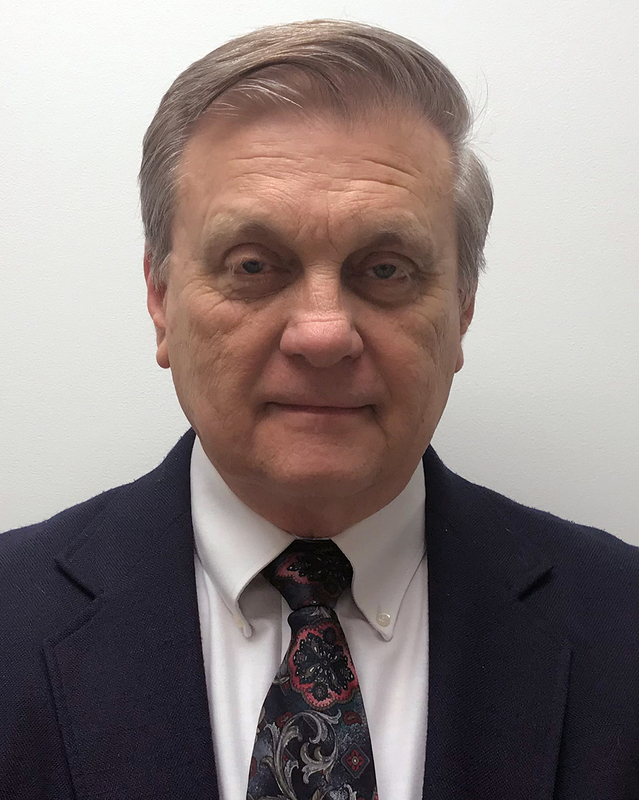 With a degree in Construction Science and Management from Kansas State University, J.R. has held various positions throughout his career including Project Engineer, Assistant Superintendent, Superintendent, Project Manager, Owner's Representative and we're proud he is now serving as our Vice President. He possesses superior skills in preconstruction, scheduling, construction management, cost analysis and cost savings alternatives. J.R. has over 30 years construction experience with 14 years in the field and more than 16 years in the office. He's extraordinarily proficient in construction management and has completed several large, complex projects across the country, from hospitals to retail buildings. His leadership abilities and persistence are most appreciated. J.R. recently retired as an Engineer Officer from the Army Reserves with 25 years of service. He enjoys camping, hiking, fishing, hunting, biking, running and recently completed his first half marathon. 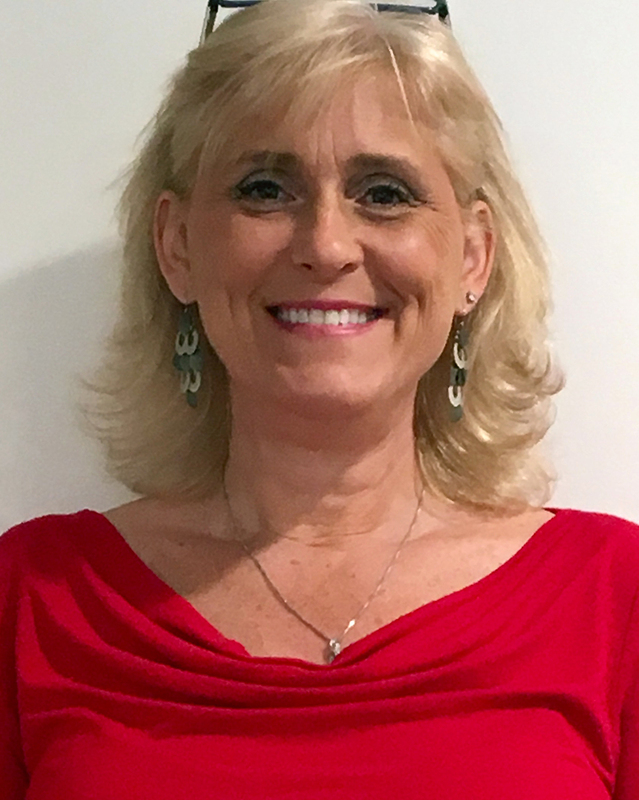 Jill joined our team as an Administrative Assistant and quickly took over the duties of working collaboratively with Accounting, Project Managers, Project Estimators, and Subcontractors to process all applications for payment and invoices. Jill is a native of the Chicago suburbs and studied Accounting & Management at the College of DuPage. Jill and her family moved to the Chattanooga area in 2003. Jill brings strong people and organizational skills; and an ability to multi-task to strengthen the team. In her spare time, Jill enjoys playing Bunco with friends, working and competing with her lab in area hunt tests, and spending time with her three children. 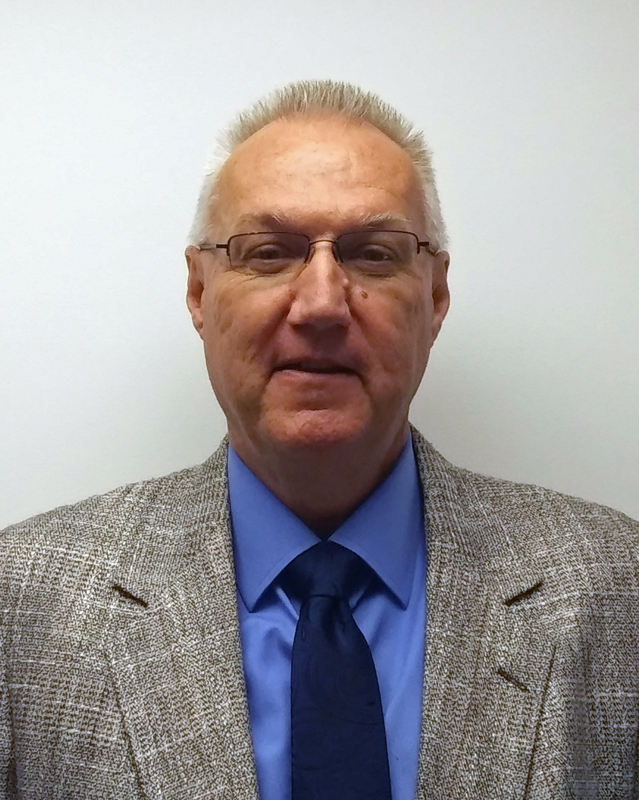 David joined the JC Curtis Construction team in October of 2016 as an Estimator. He attended Tennessee Technology University. He has worked in the construction industry for 40 years before joining J C Curtis Construction Company. In the past his previous experience includes working as an Assistant Estimator, Estimator, Assistant Project Manager and Project Manager. His responsibilities have included: managing RFI logs, change request logs, tracking all change orders, processing and tracking shop drawings and submittals, building and maintaining construction schedules. He has prepared initial budgets, subcontract review, subcontractor and supplier reference checks, subcontractor negotiations and continuing to work with the project team to control construction costs until project completion. In his free time he enjoys being involved in Church, fishing, being outdoors and spending time with his family. Blaze joined the JC Curtis Construction team in April 2016 as an Assistant Estimator with 12 years of construction experience. He has a Bachelor's degree in Business Management from the University of Tennessee at Chattanooga. 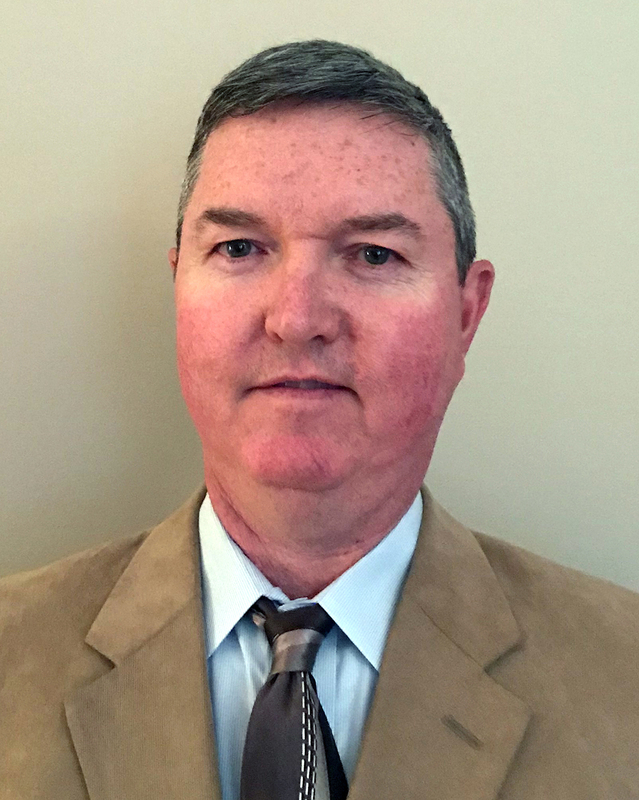 His previous experience includes being a third generation business owner as well as roles as an Assistant Estimator, Assistant Project Manager and Assistant Superintendent. 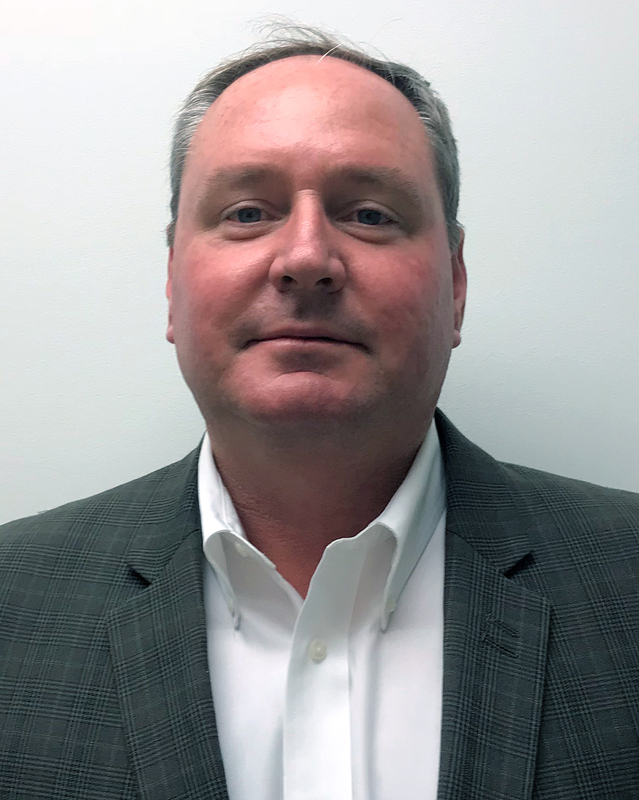 His responsibilities include: performing all SWPPP inspections, repairs, reports and stream relocations on the Volkswagen project, conducting on-site safety audits, managing RFI logs, change request logs, tracking all change orders and maintaining the construction schedule. He also played a key role in initial budgets, drawing and subcontract review, subcontractor and supplier reference checks, subcontractor negotiations and continuing to work with the project team to control construction costs until project completion. Blaze does a great job in managing work loads in our Estimating Department and does an exceptional job when it comes to providing a complete bid to our clients. In his free time, Blaze enjoys hunting, fishing and spending time with his lab, Hank. John is a native of Signal Mountain, Tennessee and attended the University of Tennessee at Chattanooga. Throughout his career, he has managed renovation and new construction of commercial office buildings, apartments and retail space. His extensive construction knowledge, creative problem solving, talent for scheduling and communication, have all contributed to his effective management style. John is appreciated for his ability to multi-task and to meet the needs of our clients. His most valuable characteristic is his integrity. He assures his projects maintain the highest quality construction standards while maintaining the overall budget. In his free time, John enjoys hunting, boating, cooking and spending time with his wife and family. Xavier joined the JC Curtis Construction team in May of 2016, as an Estimating Intern. He was promoted and hired as a full time Assistant Estimator in May of 2017. 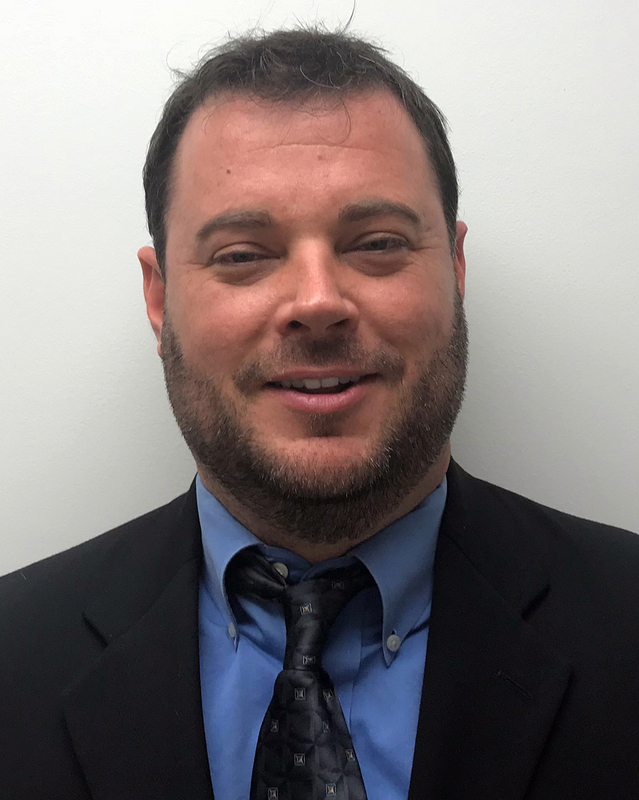 He has a Bachelor’s Degree in Construction Management from the University of Tennessee at Chattanooga and an Associate degree in Civil Engineering Technology from Chattanooga State Community College. While at Chattanooga State, Xavier led his Civil Engineering & Landscape Architecture team on a national project for Stormwater Management & Design. That project consisted of turning the engineering campus’ building parking lot into an area that was 50% pervious surface from an area that was approximately 10% pervious. 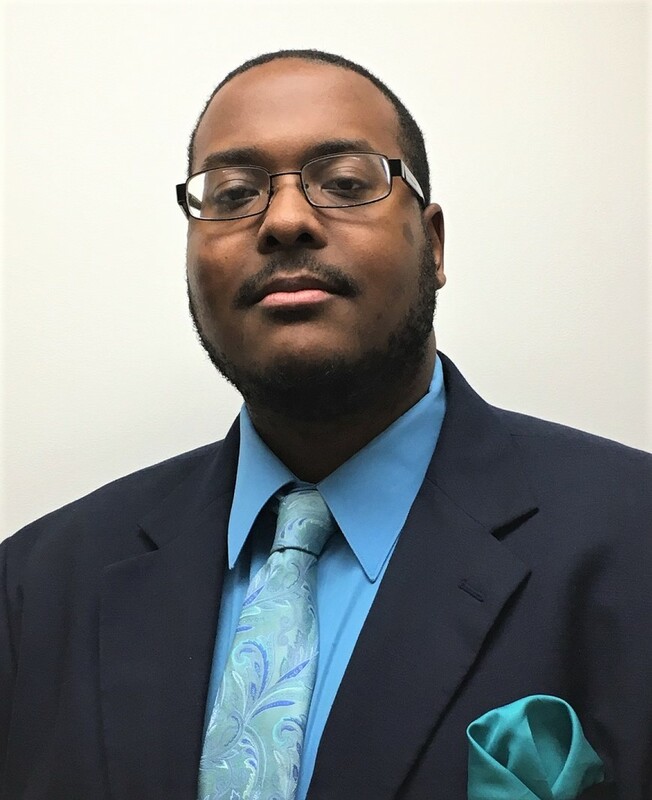 As of June 2018 Xavier was selected to assist in JC Curtis Construction’s Business Development department. His diverse skill set and “can do” attitude has made Xavier a valuable asset to our team. In his free time, Xavier enjoys helping others, watching & playing sports, working out and cooking. Nathan started at JC Curtis Construction as an intern in February 2014 and by August the same year officially joined our team as an Assistant Estimator. He has a Bachelor's Degree in Construction Management from the University of Tennessee at Chattanooga. He is also certified in blueprints from the Associated General Contractors East, TN division and is proficient in reading blueprints. Nathan, through group projects, real life bid day experience, and cost analysis, has learned to be persistent in all challenges. He also has mentoring skills set in past workplace experience. The one thing previous employers have appreciated the most is he's always open to new and challenging projects. This is proven through promotions at previous workplaces and being promoted from intern to Assistant Estimator at JC Curtis Construction. Nathan looks forward to a long and fruitful career as a construction estimator. In Nathan's personal life, he is married with one daughter and enjoys hiking, biking, running, and restoring automobiles. 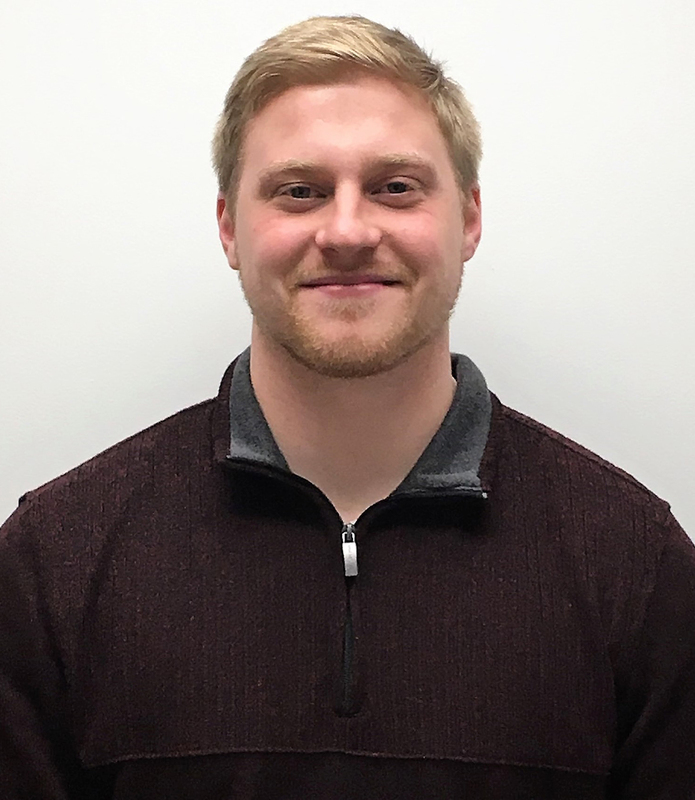 Will Boyle started as an Assistant Estimator at JC Curtis in 2018, before coming to JC Curtis Will has held multiple positions in the construction industry offering him many years of construction experience in both the field and the office. Will received his Bachelor's Degree in Construction Managment at the University of Tennessee at Chattanooga. Will is dedicated, hardworking and takes every project no matter how big or how small, seriously. 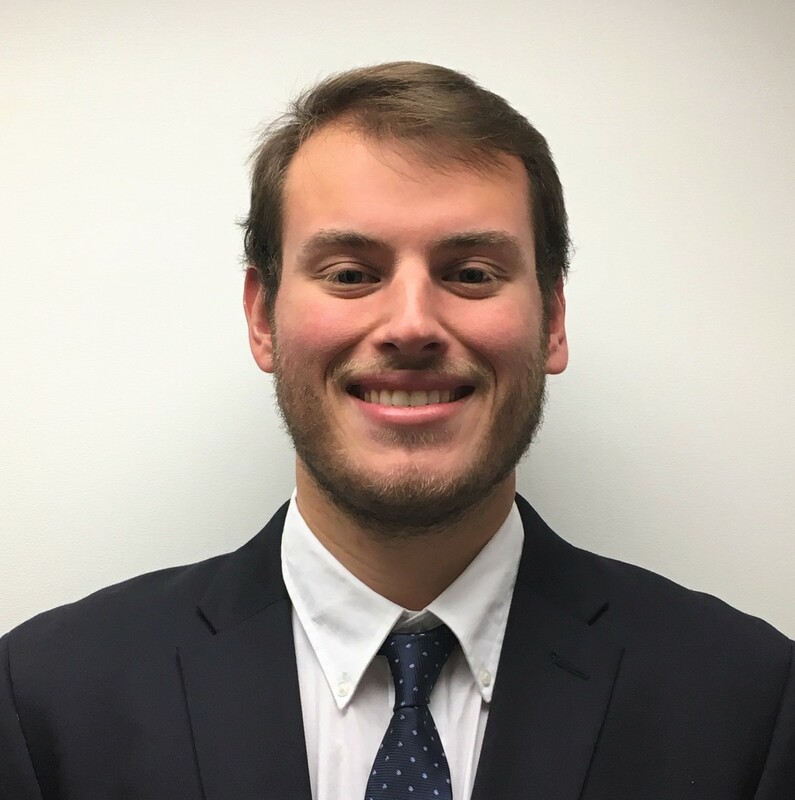 Will aims to exceed expectations and to continually improve on his skills set that will help him succeed in his role of Assistant Estimator at JC Curtis. 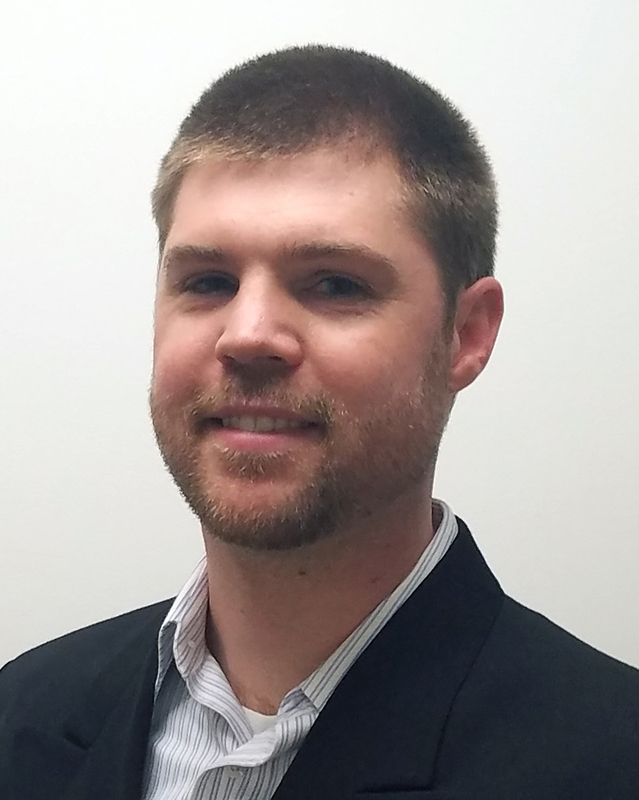 Luke Davis started as an Estimating Intern at JC Curtis before accepting a full-time position as Assistant Estimator. Luke is close to completing his Bachelor’s Degree in Construction Management at the University of Tennessee at Chattanooga. Luke is organized, motivated, and focused to excel on any project he is involved in, to not only meet, but also exceed expectations by understanding, improving and being successful in the role of Assistant Estimator at JC Curtis. Alma Patton serves as Bookkeeper and Administrative Assistant at JC Curtis Construction Company, LLC. Alma has been with the company since 2007. Alma maintains the company's finances, human resources, insurances, taxes, compliance and serves as assistant to our president. Mrs. Patton brings 35 years of broad-based business experience in bookkeeping, management and office logistics. 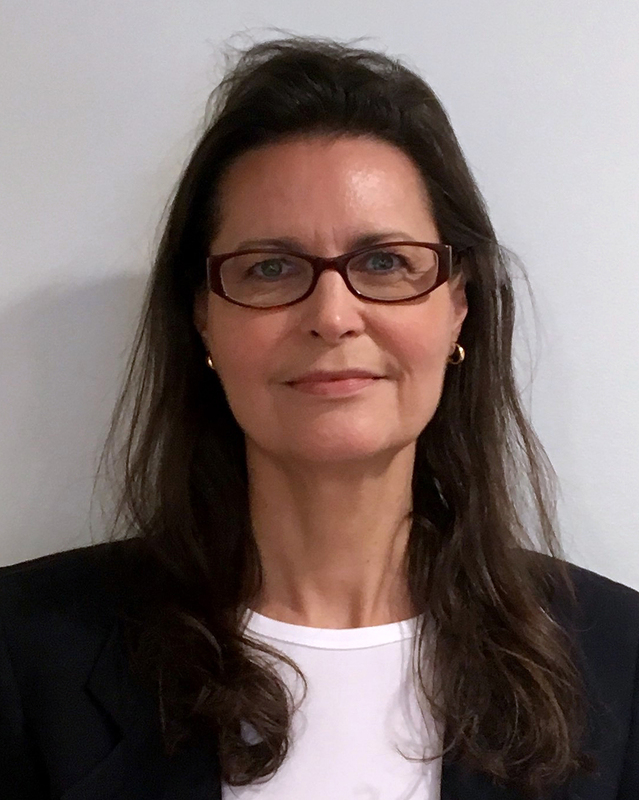 Her career spans the leasing, banking, retirement management, auto supplier, corporate recycling and construction industries providing her with solid knowledge for the company. As a member of the Society of Human Resource Management SHRM, Alma has served on the Board for the Child Enrichment Center in Chattanooga, TN and the Community Service Awards Committee for Walt Disney World in Orlando, FL. She is an avid reader, enjoys spending time with her family and loves to travel. Kyle has held various Construction related positions prior to joining JC Curtis Construction. 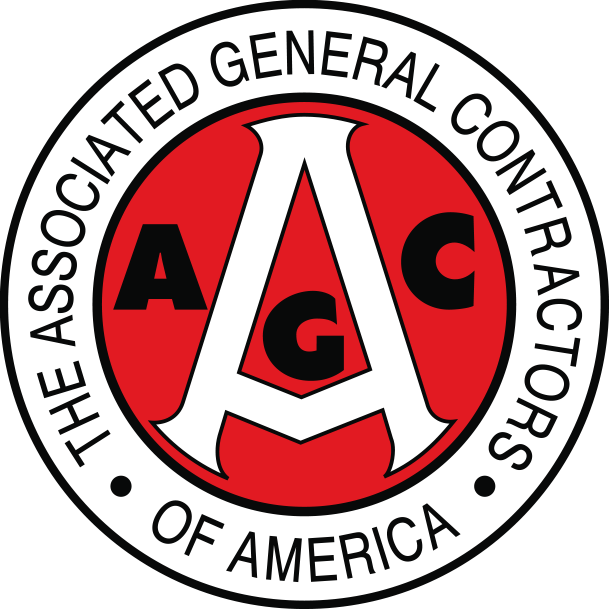 Positions include Carpenter Apprentice, Journeyman Carpenter, Draftsman, A/E Field Rep., Business Owner, Construction Superintendent, and Construction Project Manager. Kyle’s education tract has been varied and awarded with Certifications such as ACM Maintenance, Energy Star Designer, SWPPP, LEED, NRCA Designer, and a Degree from South University, BS Engineering Technology. Plan interpretation and Quality control inspections and reporting have lead Kyle through many successful career paths. Away from work Kyle has always given back to the Community through Coaching Basketball, Local volunteering with his wife in Health Clinics and Internationally in Guatemala, Clean Water-Well Drilling. Time off for Kyle is enjoyed with family and friends on the golf course, training and participating in six half-marathons. Relaxing, grilling, water venues are more fulfilling these days though. Joe is a Chattanooga Native and attended classes at University of Tennessee Knoxville, & Chattanooga, where he earned a Bachelor of Science degree in Business Management. Joe has been working in the construction industry for the last 21 years. During this time, he has learned to proficiently manage commercial projects from start to finish by closely working with owners, developers, architects, subcontractors, and suppliers. Joe has developed strong working relationships and has gained the respect of owners, developers, subcontractors and suppliers by being an effective communicator and always doing what is right.